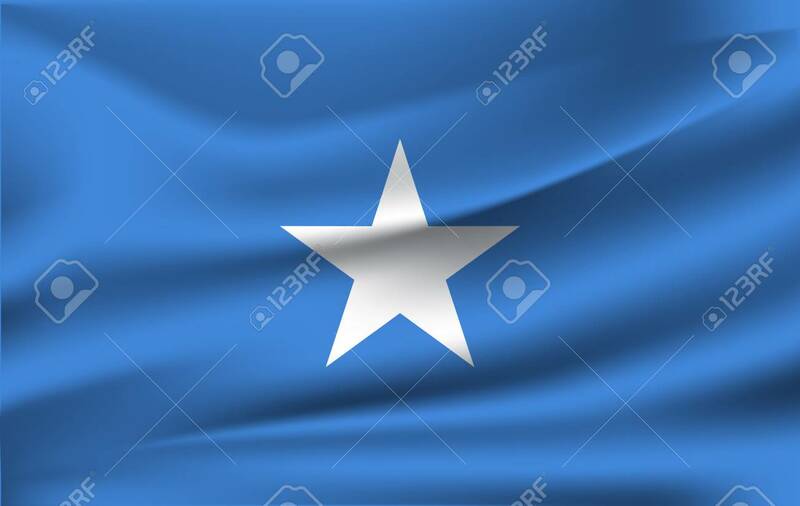 Realistic Waving Flag Of Federal Republic Of Somalia. Fabric Textured Flowing Flag Of Somalia. Ilustraciones Vectoriales, Clip Art Vectorizado Libre De Derechos. Image 116544303.